We have become a culture of impatience. Everything from instant meals, ready-to-eat, pre-chopped, pre-cooked everything, all the way to fast-loading websites, we are no longer willing to wait too long for certain pleasures of life. If the page isn’t loaded in less than a second, we’ve already left the site, and if our smartphone cannot load it at all, we won’t come back at all. With such high expectations, it’s no wonder that brands everywhere aim to improve the quality of their content and the website alike. So, what happens when you invest in continuously improving the quality of your online game? The following list summarizes the most noticeable changes you can expect from boosting your digital presence. Remember the statement that a page should load in less than a second? Well, that was no understatement, because modern audiences truly have zero tolerance for the lack of proper speed. Almost half of the surveyed users expect for a page to load in less than two seconds, while Google aims for less than half a second. With that in mind, can you afford not to have a website that loads fast enough to keep your visitors’ interest? After all, without them staying on your website, they will not be greeted by that splendid content you’ve so diligently posted on a regular basis. They will be annoyed by the slow loading speed and leave, or even if they stay, they will not enjoy your presentation as much as they usually would. Keep your visuals in check for optimal loading speed, ensure quality hosting, and of course, mind all the plugins you use so they would not disrupt your loading ability. When redesigning a website, many brands, especially less experienced ones, get lost in a sea of ingenious ideas. Diversity is always welcome, and by all means, use versatile visuals and topics for better engagement, but consistency is another piece of the puzzle that needs to be taken into account when you design your website. Everything from your font, colors, all the way to your content should be consistent across all channels. Your customers need to be able to recognize that it’s your brand, both through your image and your voice, no matter where they are or how they are communicating with you. Whether it’s the social media, your website, or its mobile version, they all need to inspire the same emotional reaction and ensure cross-channel recognition. Both in terms of visual design and actual content on your website, your brand should always be client-centric in its presentation. Of course, relevant topics and relatable language are both crucial for retaining customers, but your conversion rate also depends on the manner in which said content is presented. 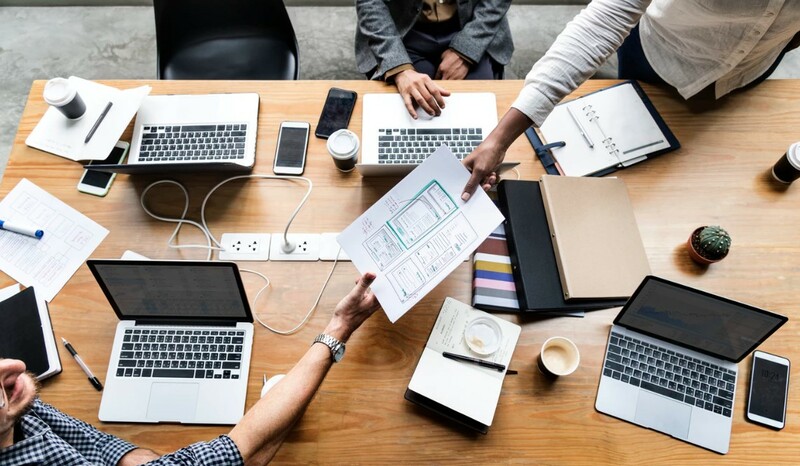 With that in mind, many experts in website development in Sydney and other tech hubs across the globe strive to blend both the form and the function into a single branded experience. They understand the importance of implementing an all-encompassing design strategy, so as to preserve the core of your brand values and give your customers precisely what they need – an exquisite online experience. 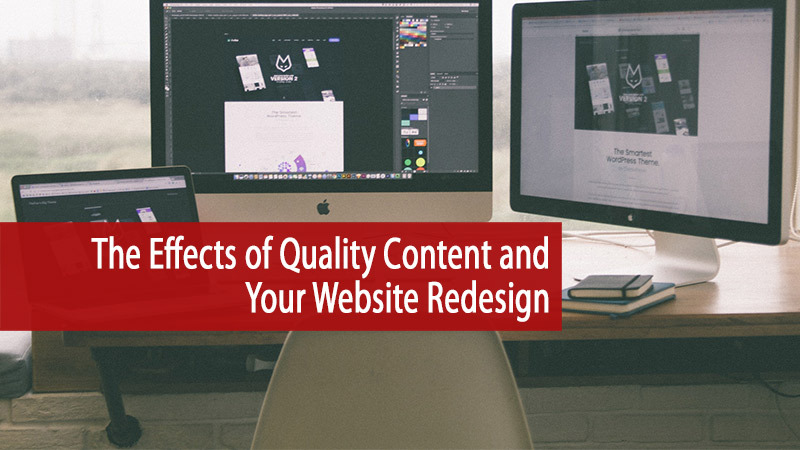 Nowadays, no one can afford to merely focus on their desktop-friendly website versions, which were once the only and predominant source of engagement. The ones who don’t invest in their mobile presence basically declare themselves nonexistent, not just in the eyes of their audience, but also in the eyes of search engines. 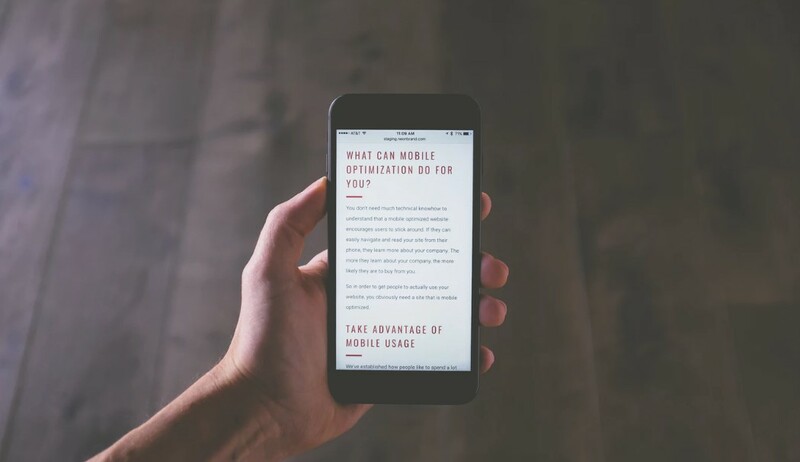 Quality content and quality design are intricately connected to the idea of mobile devices, simply because we now experience life on the go via these portable gadgets. On the bus, waiting in line, and sitting in a café often involves hours of scrolling and searching, so putting your name on the mobile map is pivotal for success. Let your visitors have unimpeded access to your sublime content even on their mobile devices, and they’ll fall madly in love with your brand even more. Whether it’s the HD imagery you use to vivify your visual identity or the incredibly cool infographic you’ve created to educate your audience, great content in every shape and form is the lifeblood of your brand. It not only connects you and your customers but allows for an emotional bond to arise even after a single encounter. Both the eye-catching visuals and the storytelling should be intertwined into a unified brand experience, one that invites your customers to engage through sharing, commenting, giving their feedback, and the like. After all, the quality of your voice and your appearance should reflect the quality and uniqueness of your brand – use them wisely, and your customers will stay on board for the long haul.